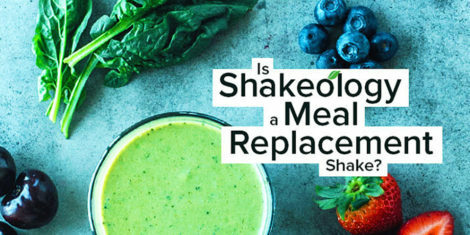 To shake or not to shake? It’s not a FAD! It’s a LIFESTYLE!